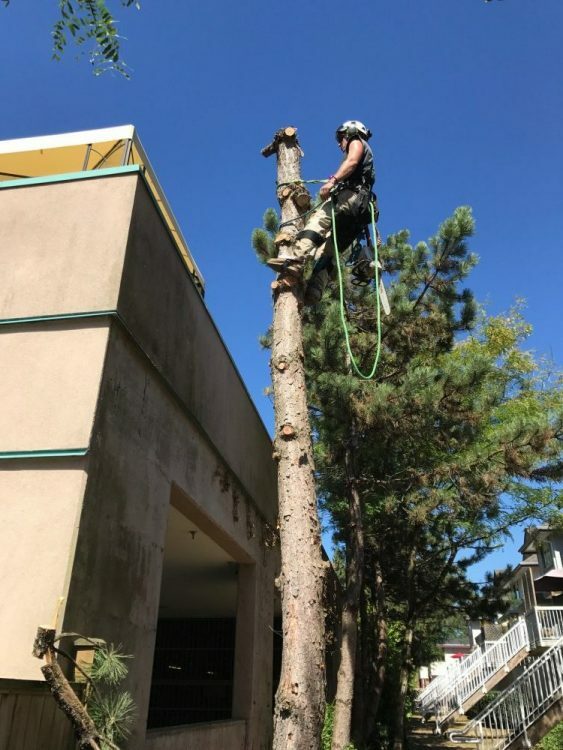 Coastal Pacific Tree Service is a family run company based in Metro Vancouver offering high quality tree and plant care services with a personal touch. We provide professional tree care services at affordable rates without compromise. Coastal Pacific continues to grow due to client referrals, as we know customers satisfaction is our number one goal. 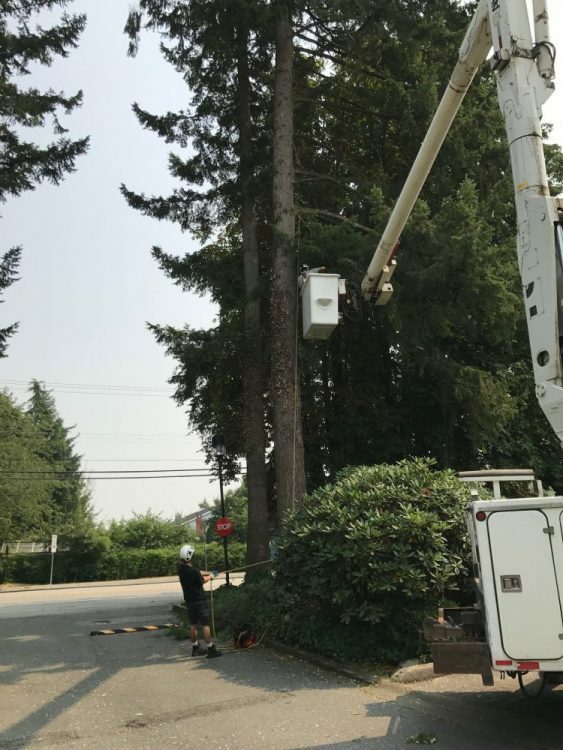 At Coastal Pacific Tree Service, we provide our clients with as much information as possible for them to make informed decisions about how to manage their trees. This helps to maintain a healthy urban forest, which is good for not only the planet, but our own well-being. 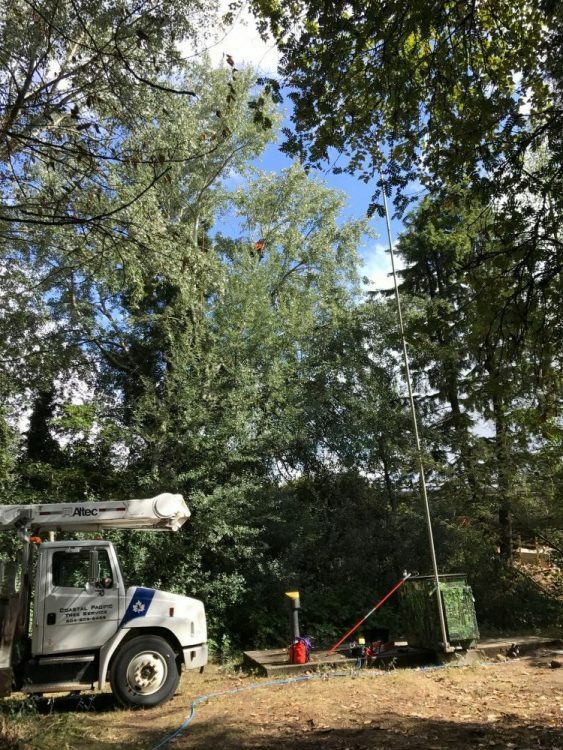 We are able to provide tree care with a variety of equipment and techniques, including a rear mount bucket truck which allows us to access tight spots. An arborist is a specialist in the art and science of caring for individual trees. ISA Certified Arborists are individuals who are trained to understand the needs of trees, and to provide the care and maintenance necessary to enhance a tree’s health, beauty and structural soundness. At Coastal Pacific Tree Service, employees are our number one asset. 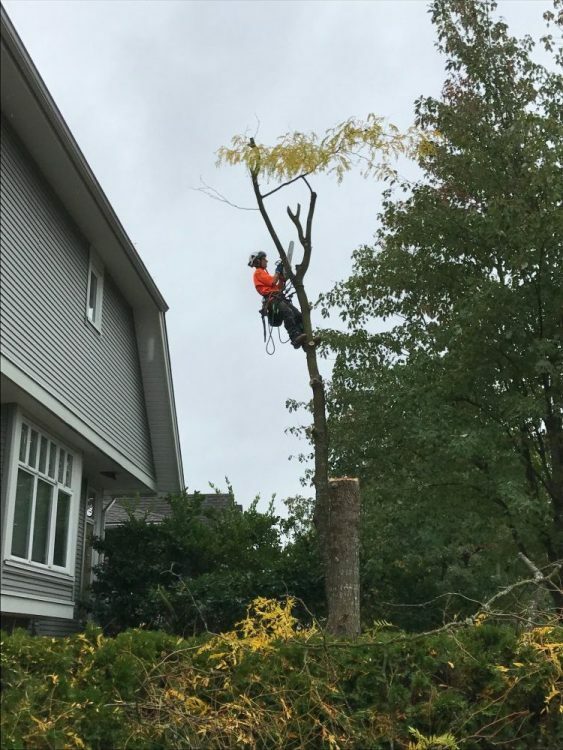 Our crews are led by an ISA Certified Arborist, ensuring you get the highest quality of work. The majority of our staff are ISA Certified Arborists, arborist apprentices, or are in the process of becoming certified. 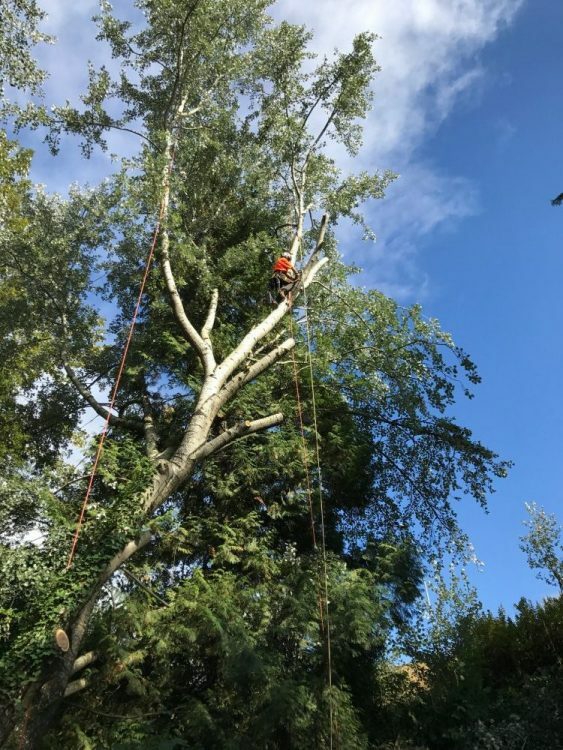 The arboriculture industry is continuously evolving, as do we, our staff members are continually sent on courses and seminars. We also hold aerial rescue and safety training days. We are WorksafeBC insured and have 5 million in Liability Insurance. Our knowledgeable arborists are happy to share their knowledge. Visit our tips page to learn more!